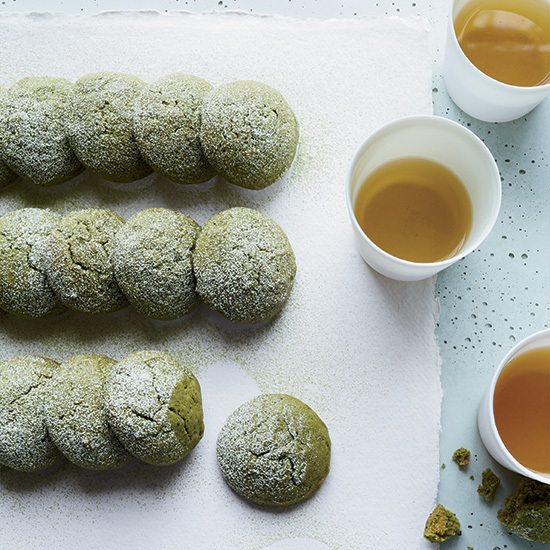 Here, a collection of Food & Wine's best cookie recipes for any occasion, from fast and easy no-bake chocolate peanut butter cookies to soft and moist matcha tea cake cookies. 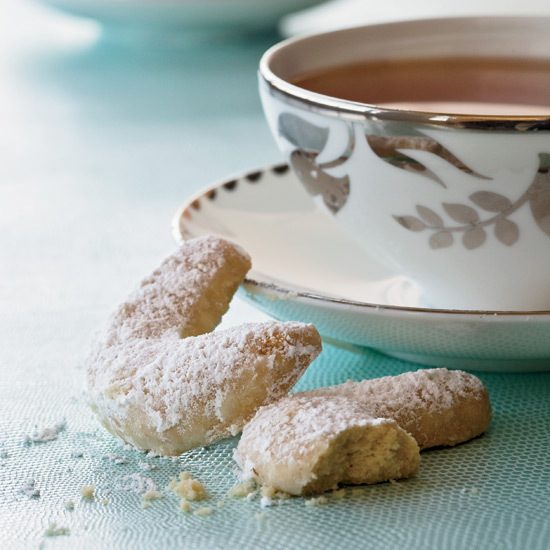 These delicate cookies are made with oil, so they’re moist and tender. 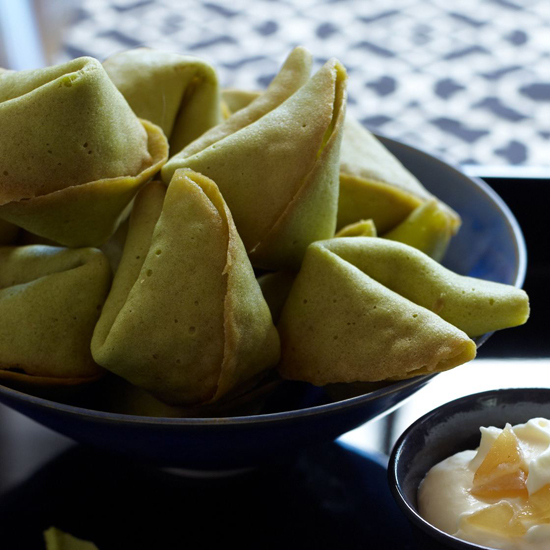 Matcha gives them a light, toasty flavor and turns them a pretty green. 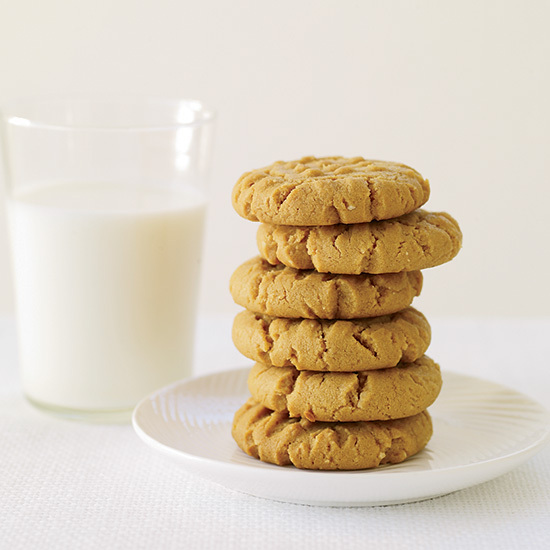 These crowd-pleasing cookies can be on the table in less than 30 minutes. 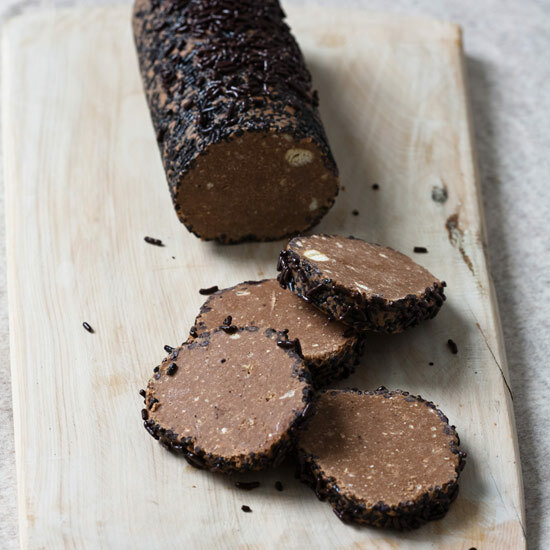 Catherine Ralston, an 11-year-old whose other culinary creations include Leaning Tower of Pizza Burgers and Ohana Pineapple Steak, likes animals, polka dots and cookies. 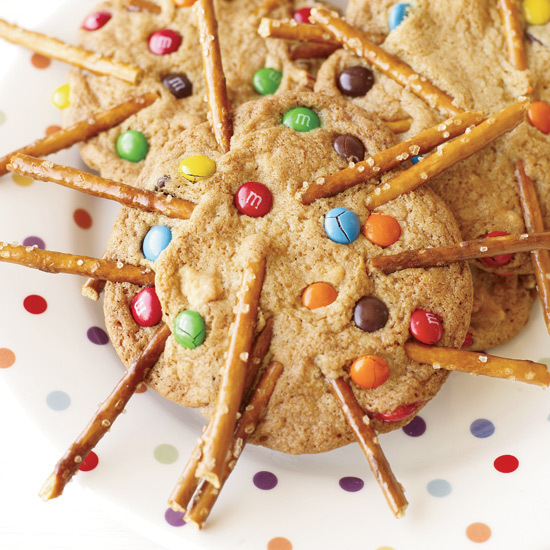 Her porcupine cookies have pretzel-stick "quills," with M&M's doubling as polka dots. 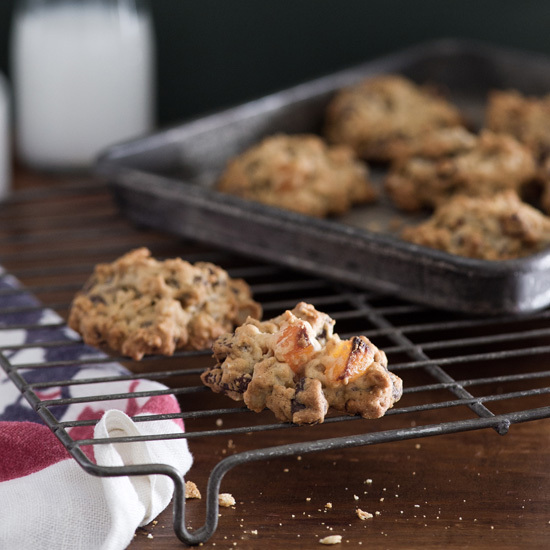 She says, "I thought pretzels would be good in cookies because salty can go well with sweet." 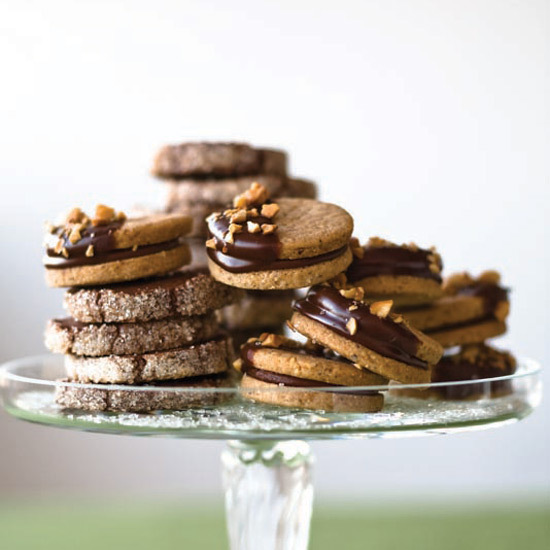 Grace Parisi's crumbly, ultra-peanutty cookies require only four ingredients: puffed-corn cereal, peanut butter cups, peanut butter and chocolate sprinkles. 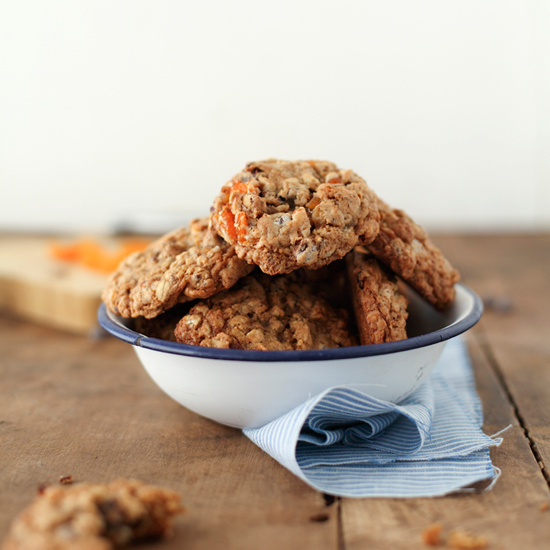 The powdery texture of the ground cereal prevents the cookies from feeling sticky. 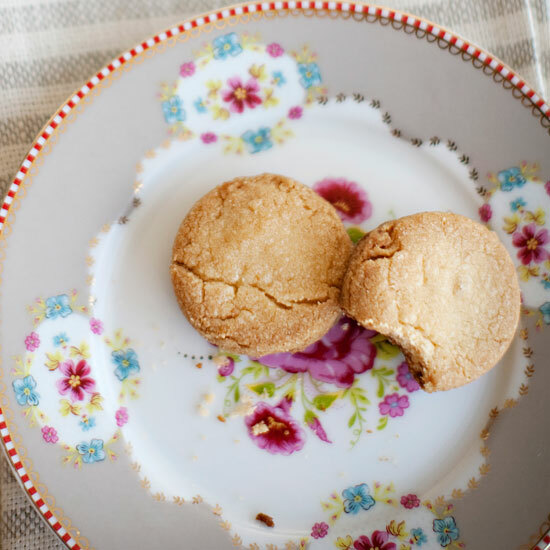 This is Jacques Torres's recipe for sables, a classic French butter cookie with a sandy, crumbly texture (sable means "sandy")—though this fabulously dense version is actually more like shortbread. 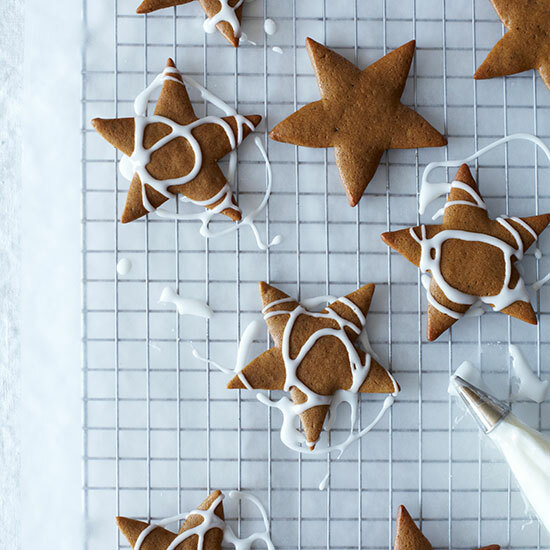 Julianne Jones’s wonderfully zingy gingerbread cookies have a tender and cakey texture, yet they’re sturdy enough to decorate. 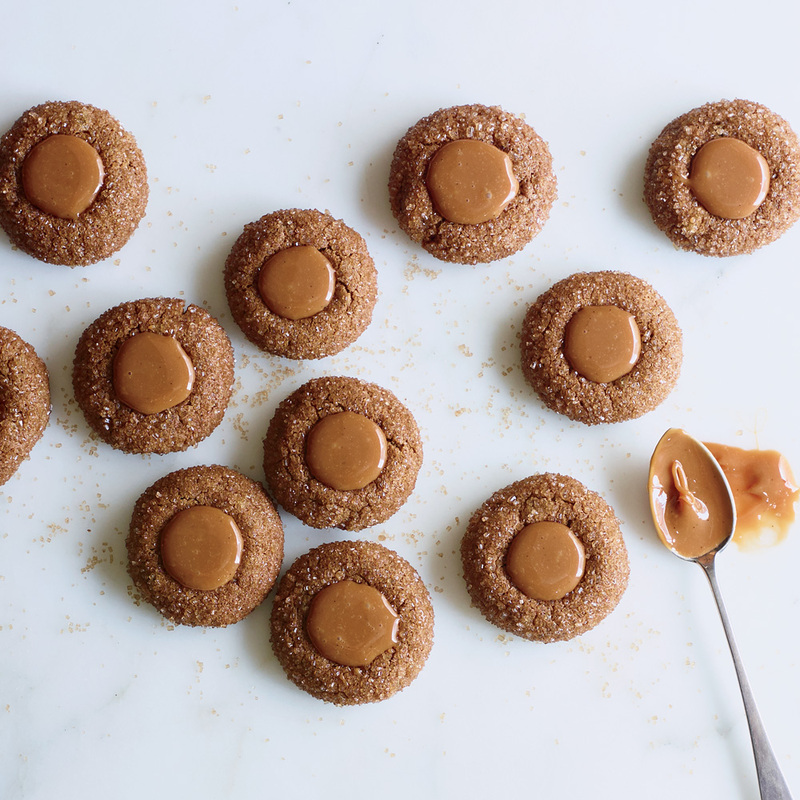 As an alternative to the icing here, you can sprinkle the tops of the cookies with demerara sugar (a coarse, raw cane sugar) before baking for a nice crunch. 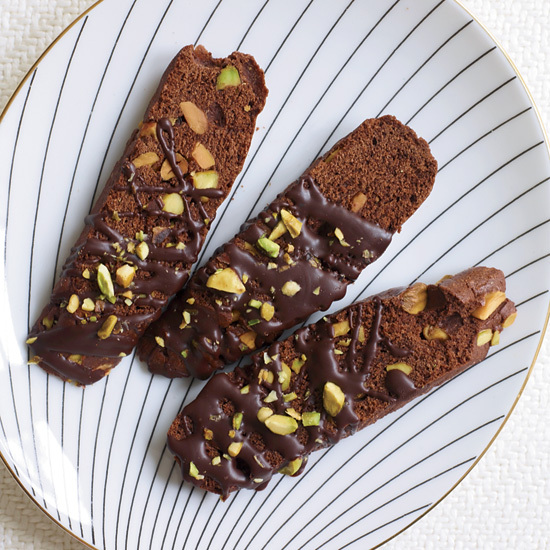 Here is the chocolate lovers' cookie: a deeply rich, moist cookie speckled with hazelnuts, pistachios and dried cherries. 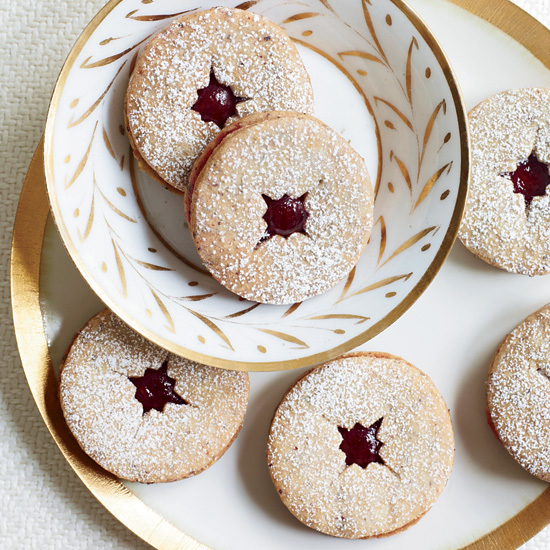 Kevin Sbraga credits his father, Harvey Beachem, with creating these linzer torte–inspired cookies at Harvey's Bakery in Willingboro, New Jersey. 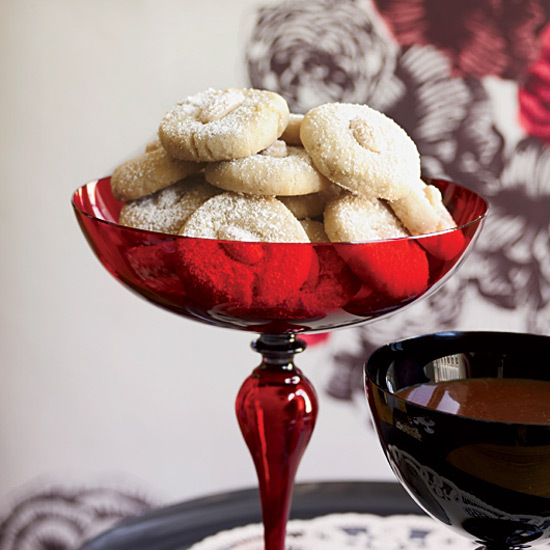 He takes his father's recipe one step further, adding anise and coriander to the raspberry jam that he spreads between the hazelnut cookies (which are spiced with cinnamon and cloves). 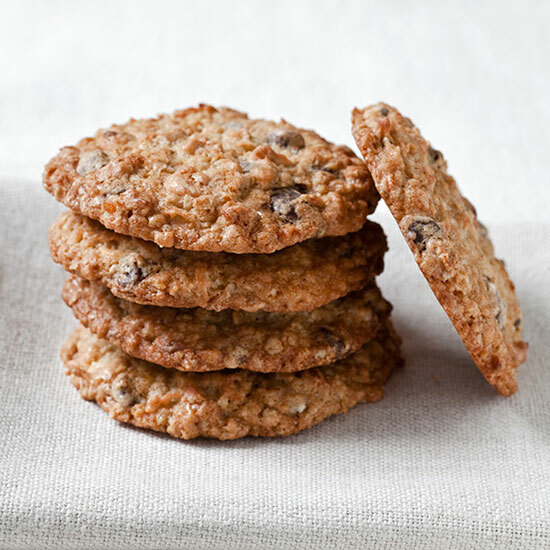 In a cute spin on oatmeal cookies, Melissa Rubel Jacobson adds toasted pecans, dried apricots and semisweet chocolate chips to the dough to make it extra-chunky. 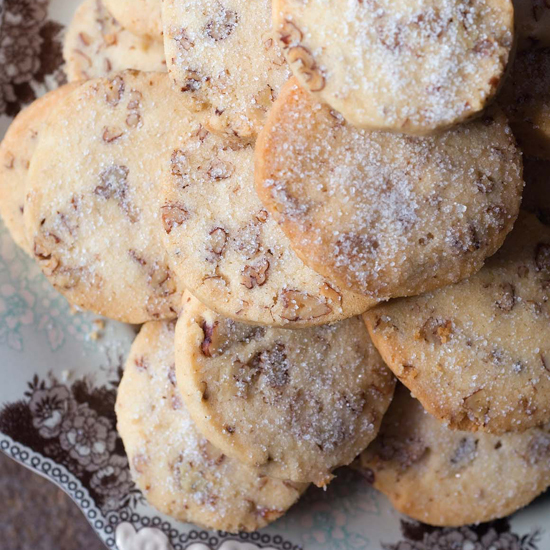 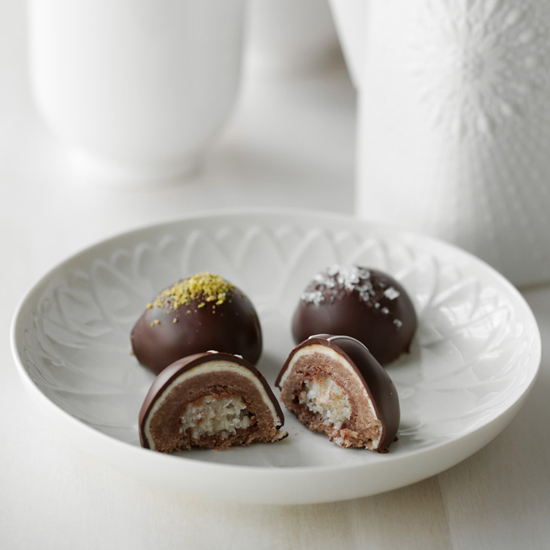 These truffle-like cookies have an unexpected piece of candy in the centers. 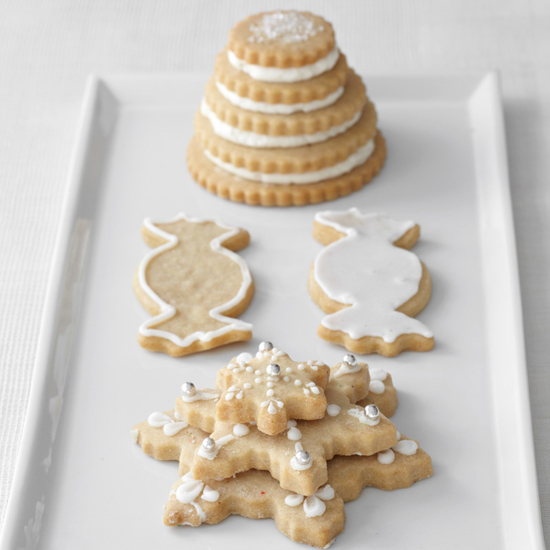 They're adapted from a traditional holiday cookie that Renato Poliafito discovered during his travels in Germany. 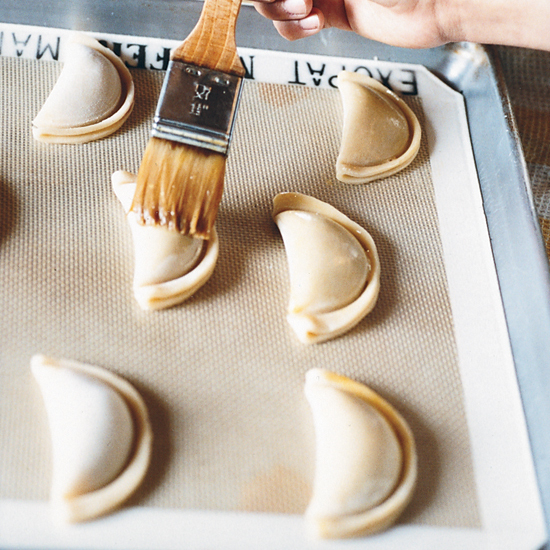 While traveling in Italy with Matt Molina, pastry chef Dahlia Narvaez was inspired by all the different forms of pasta. 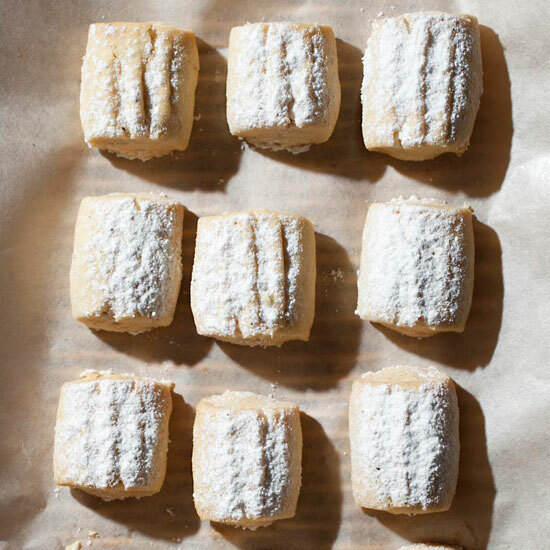 Using a recipe Nancy Silverton taught her for a super-buttery dough, she made vanilla-scented cookies shaped like mezzaluna ("half moon") pasta and filled them with a mixed-berry jam she found in Panicale. 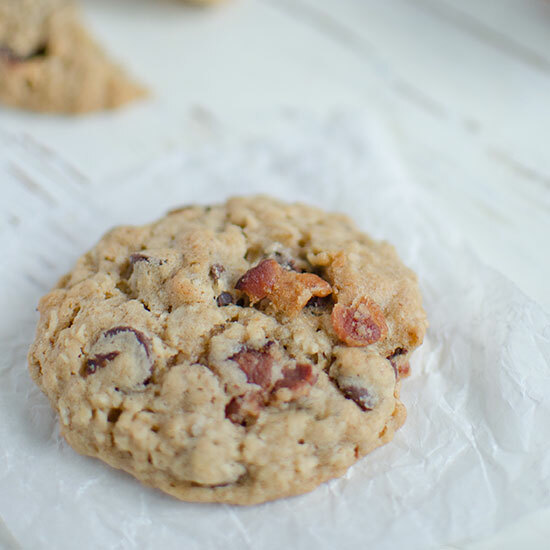 Melissa Rubel Jacobson adds pecans and dried apricots here to riff on the oatmeal chocolate chip cookie. 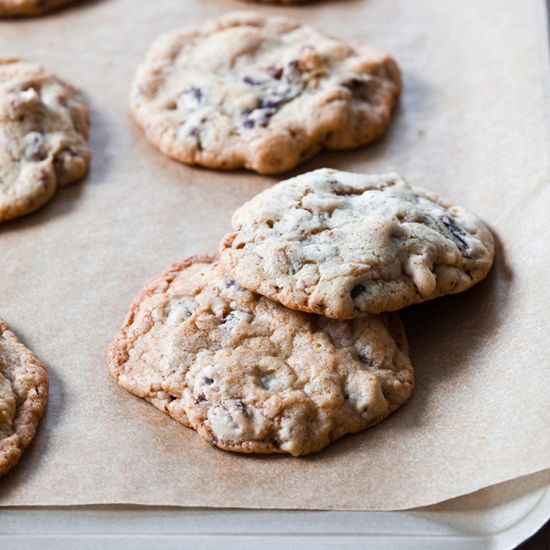 Chocolate with cocoa nibs adds an ingenious twist to the classic chocolate chip cookie. 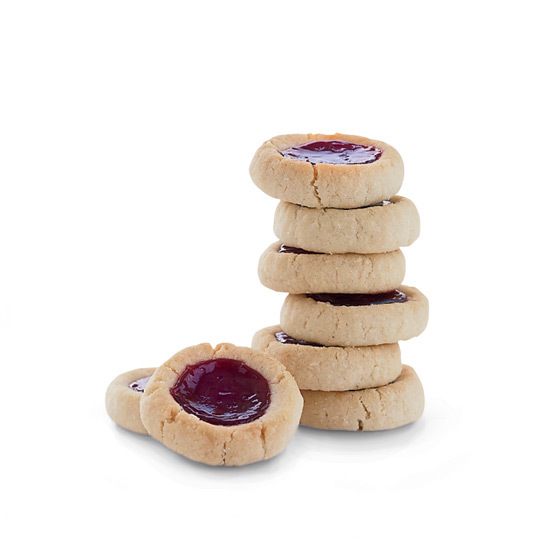 Use a spoon or your thumb to make a dent for the raspberry-jam filling. 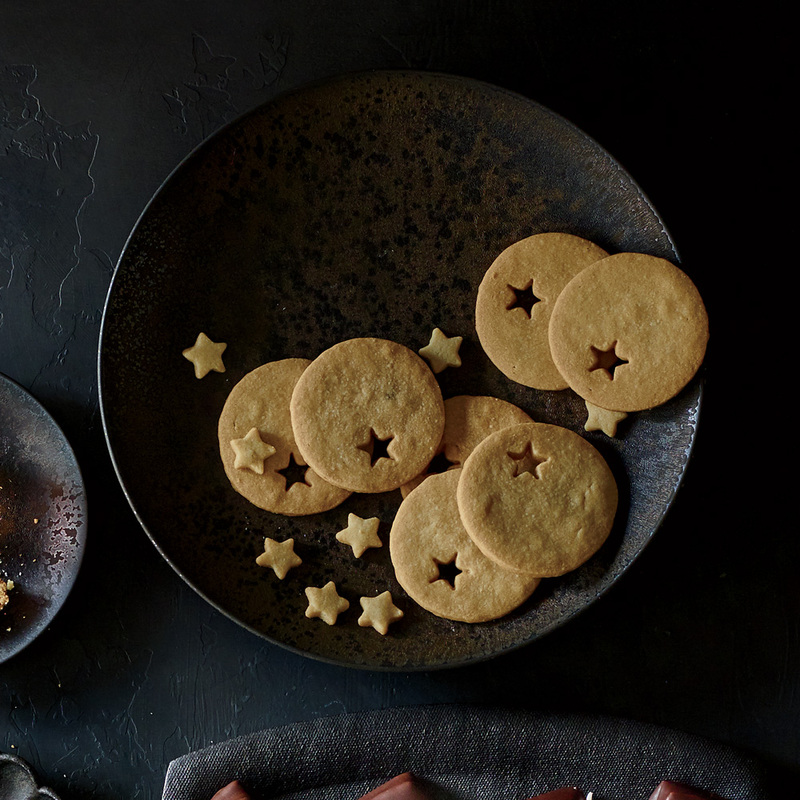 Be the star of a cookie swap with these gorgeous sandwich cookies. 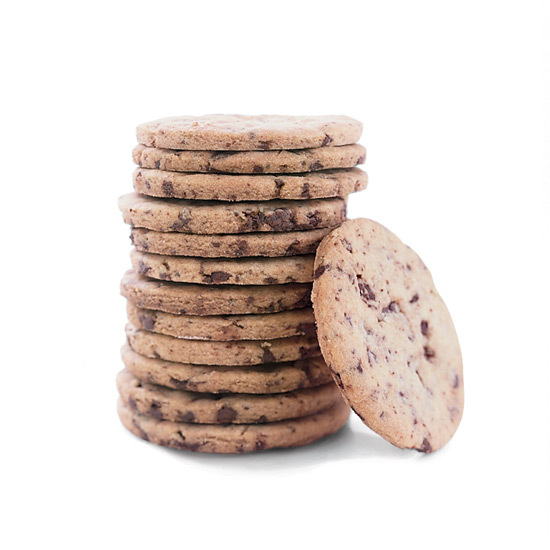 If you're feeling lazy, opt for Maury's Cookie Dough, available at supermarkets or by calling 877-328-3687. 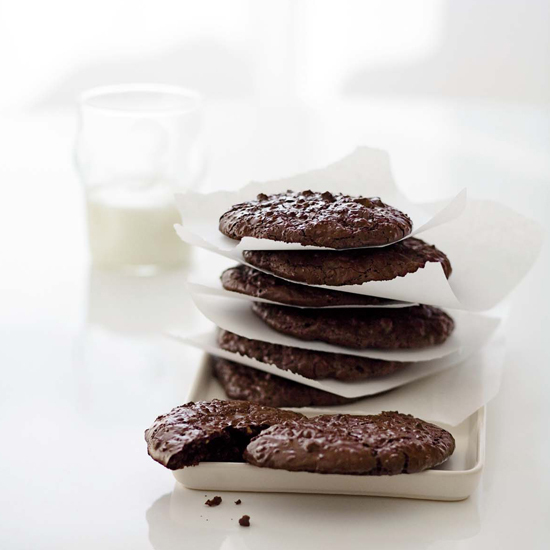 These buttery, almost weightless cookies are a fixture at Big Sugar events. 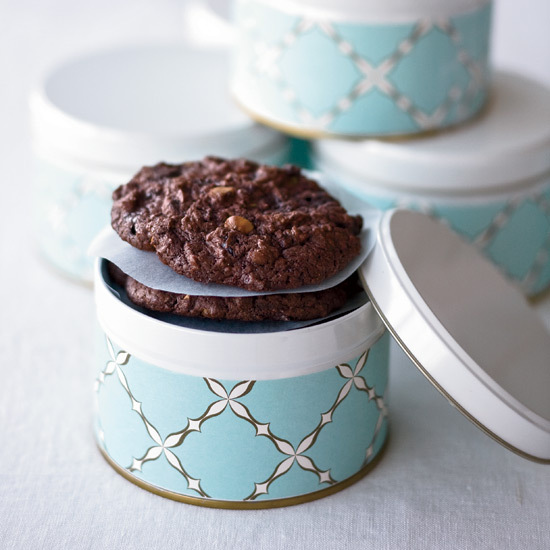 "We love to offer them in small, ribbon-tied gift packages for favors at bridal and baby showers," Lisa Ritter says. 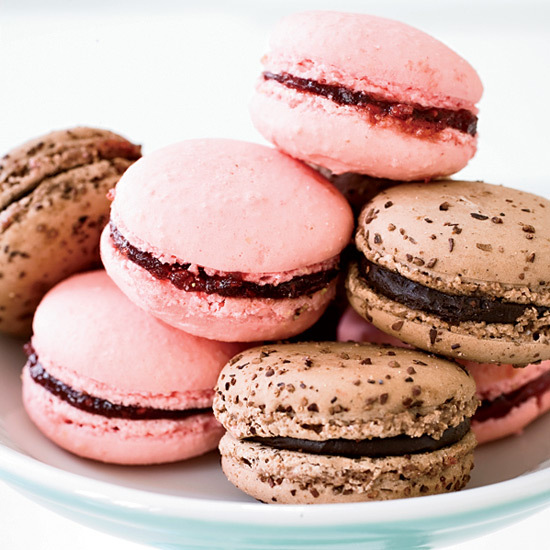 And because of their relatively low sugar content, "people who don't normally love sweets are delighted with these."